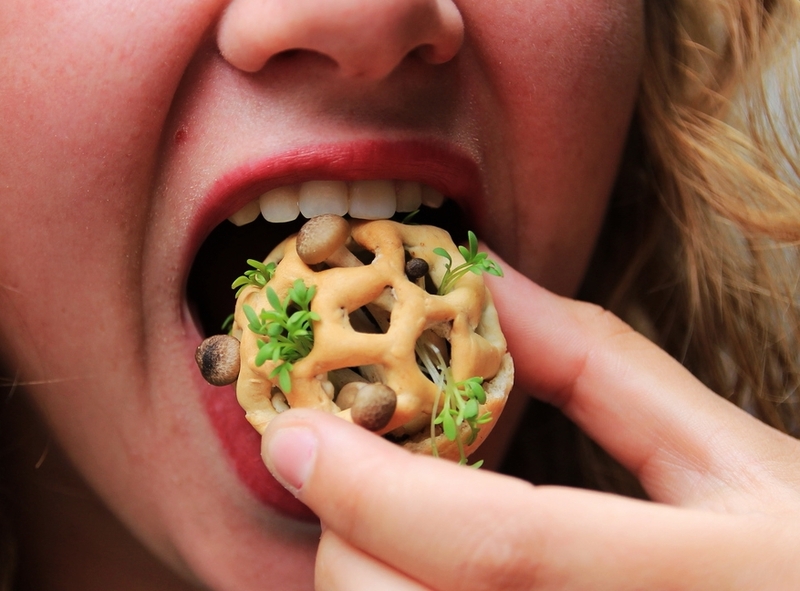 3D Printed food containing seeds, spores and yeast according to a personalized 3D file. Would you 3D-print your own personalized food? We live in an era where food is not only grown or bred anymore, but manufactured in a laboratory setting or build with a 3D printer. These technologies influence supply chains, eating habits, preparation methods and introduce entirely new food products to the market. Edible growth is an example of a future food product that forms a bridge between new technologies and authentic practises of growing and breeding food. Multiple layers containing seeds, spores and yeast are printed according to a personalized 3D file. 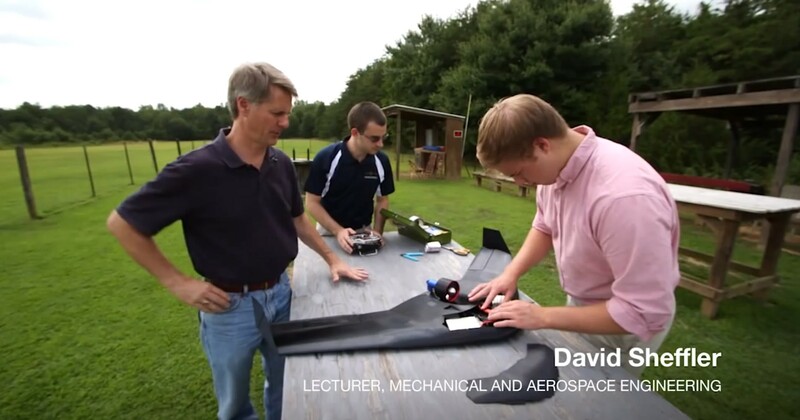 At the University of Virginia, engineers are printing airplanes. Three-dimensional printing is the production, or “printing,” of actual objects, such as toys or parts for devices, by using a machine that traces out layers of melted plastic in specific shapes until it builds a piece to the exact specifications of a computer-aided drawing produced by a designer. With the increased availability of user-friendly computer programs and 3D printers, that designer can be anybody. Eventually, almost any object, or parts for objects, may become 3D printable – even including body implants – in a range of materials, including metals. U.Va. engineers and engineering students are using sophisticated 3-D printing technology to make an array of objects, including a plastic airplane for a Department of the Army project.